Early this week, many ATM users and card holders complained they could not withdraw cash from ATMs and had to go to bank branches instead. 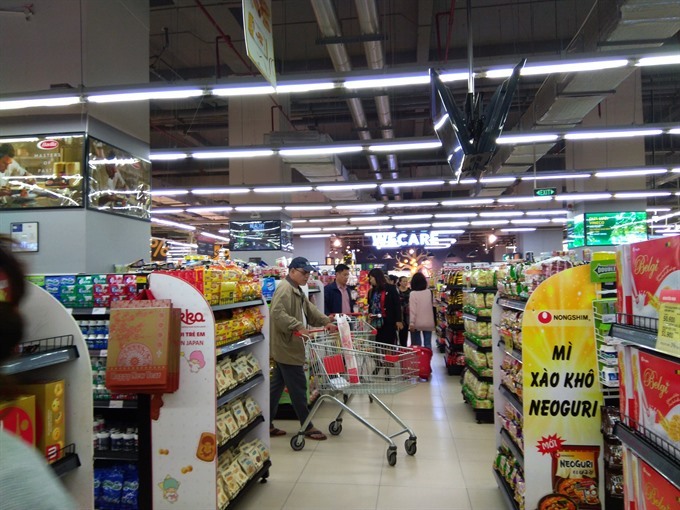 According to the State Bank of Việt Nam, the demand for cash at ATMs is rising, especially in urban areas, industrial parks and export processing zones (EPZs). Last week, Nguyễn Duy, a resident of District 12, was unable to draw cash from ATMs near his home on two occasions. If a card holder seeks to withdraw a large sum at an ATM which is nearly out of cash, the system automatically notifies a cash limit. 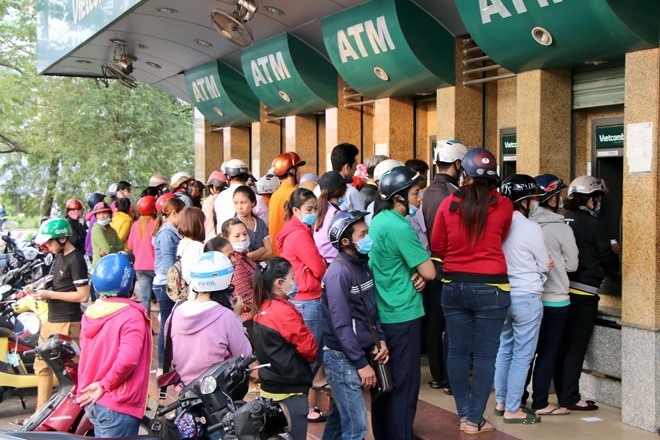 Banks must operate mobile ATMs in areas where there is large demand for cash during Tết, he added.